Residents of Pensacola, FL are becoming more and more frustrated over their water supply being contaminated. Local restaurants are seeing brown, bicolored water flowing out of their faucets. As of Tuesday evening, the The Emerald Coast Utilities Authority (ECUA) released a statement that said “ We are flushing the system to determine the source of the problem. There is no apparent or reported water main breaks that would explain the sudden appearance of discolored water.” The ECUA will continue to keep Pensacola Residents updated as they find out more information. To read more click here. 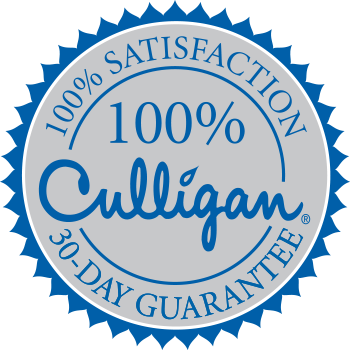 Contact your Local Culligan Man at (850) 792-2563, because he has the equipment for all your water filtration needs. Check out our Whole House Water System that brings cleaner water to every tap in your home.